Download and Install the software. Launch the tool from Start » All program » Lotus Notes to Outlook Migration. 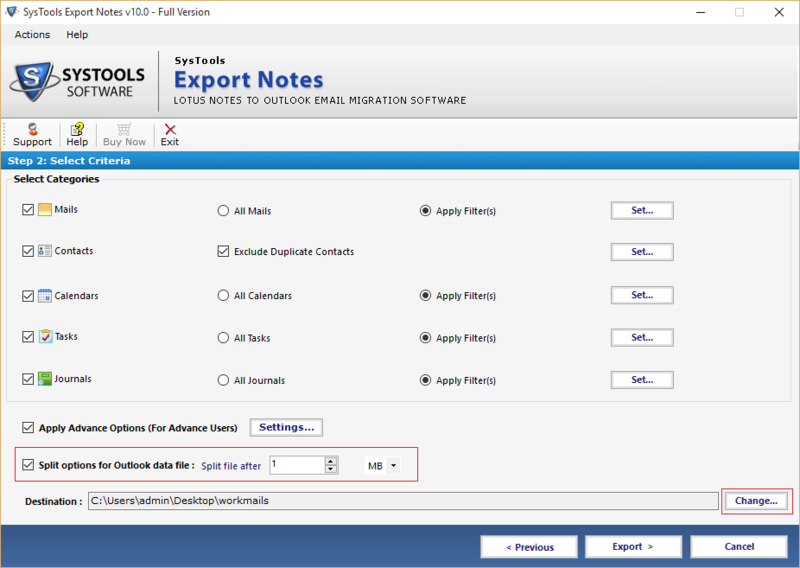 Export NSF by click on Export Button. Just after quick time span, Software completes the Export Process. 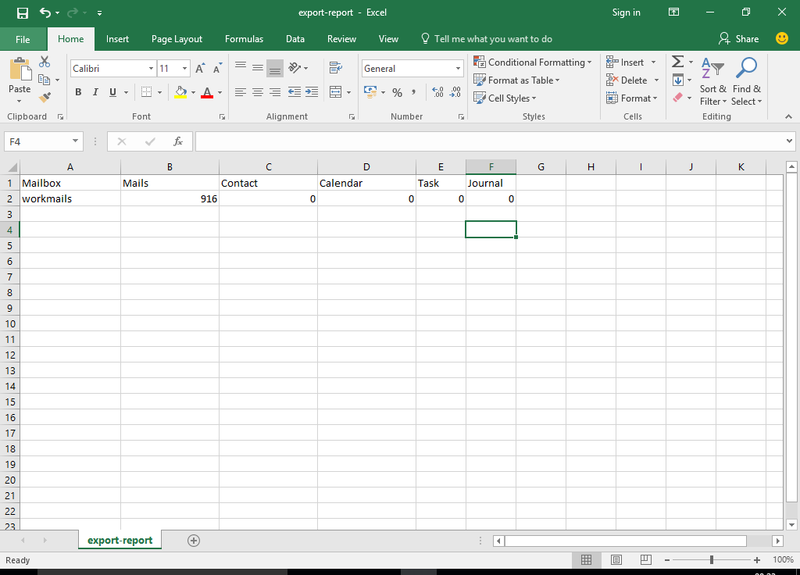 You can save the Export Report by click on Export Report Button option. 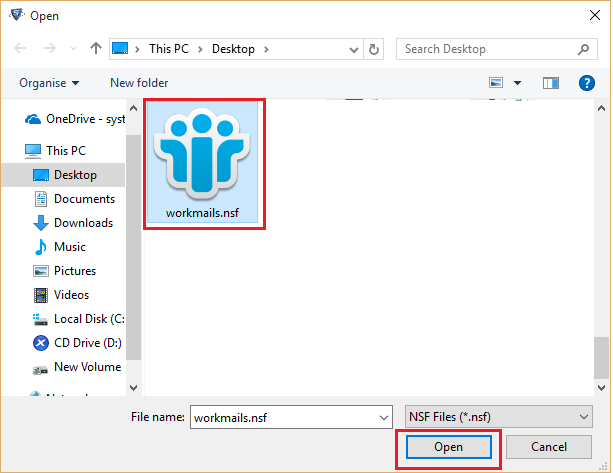 Click on the browse option to locate the NSF file from the local storage. 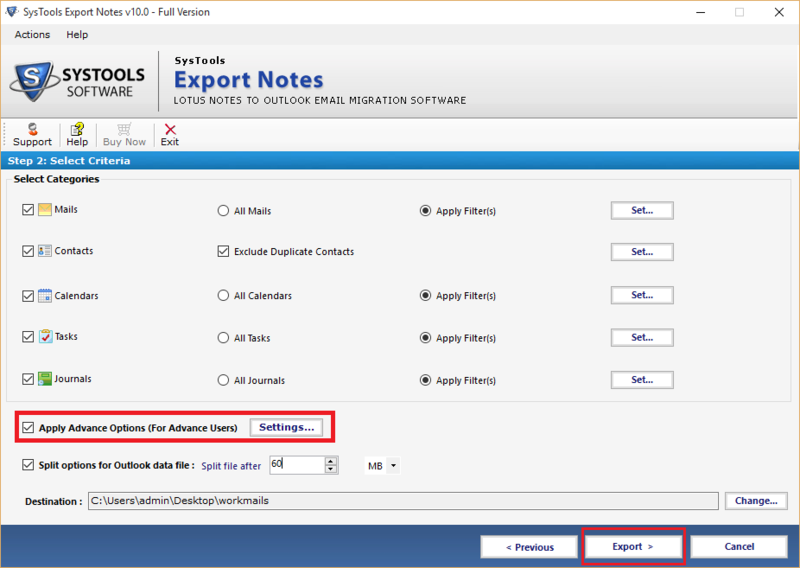 Choose the NSF file and click OPEN button to proceed ahead. 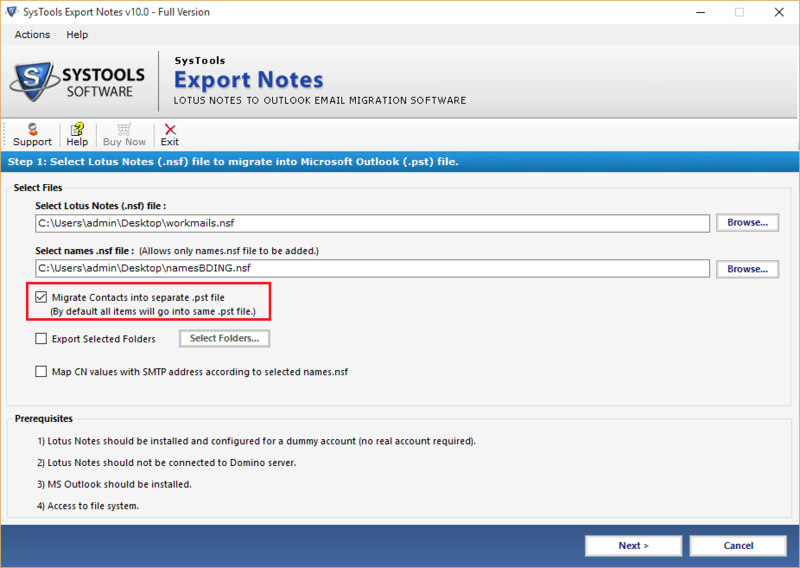 To save the Lotus Notes Contacts in separate PST then Choose the Migrate Contacts into Single PST file. 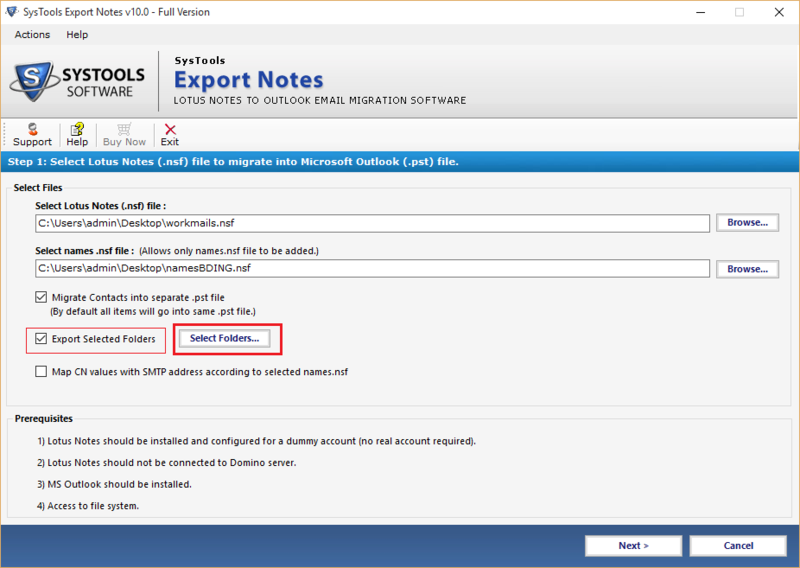 For Selective folder conversion, Check the Export Selected Folder option. 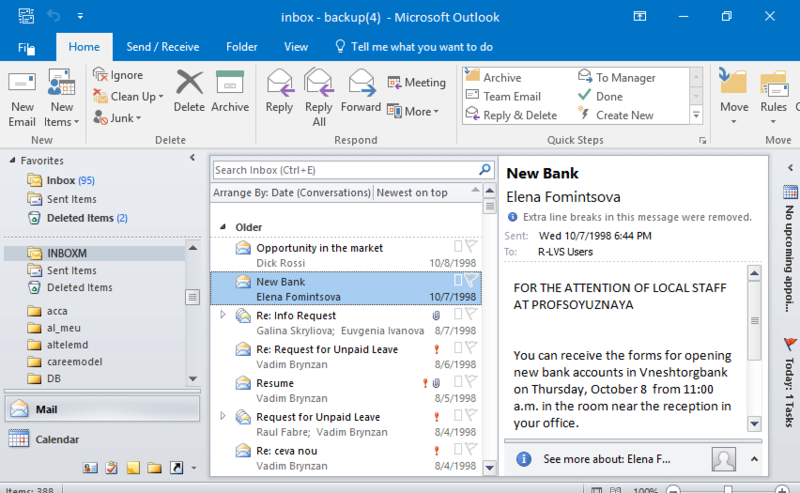 By using the date filter you can include the email from particular date range to export. 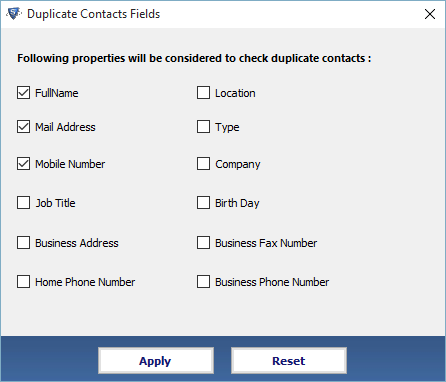 If you want to remove the duplicates contacts then you can use Excludes Duplicates Contacts Option & click on the set button. 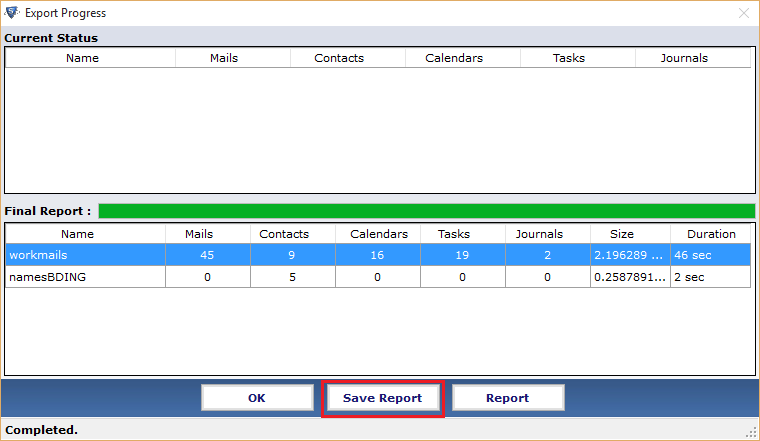 You can also apply the filter based on multiple properties to remove duplicates emails. 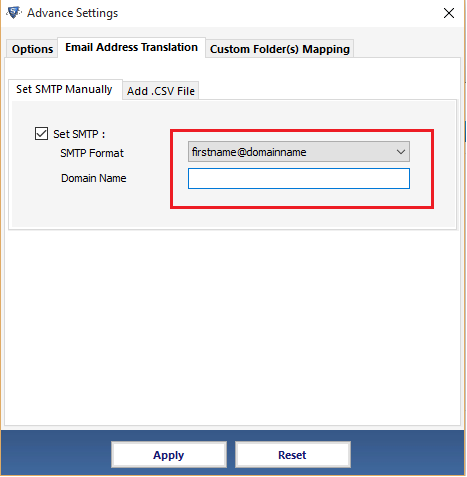 To convert the canonical names into SMTP format, you can use Address Translation Option and select the name from multiple names given by default. 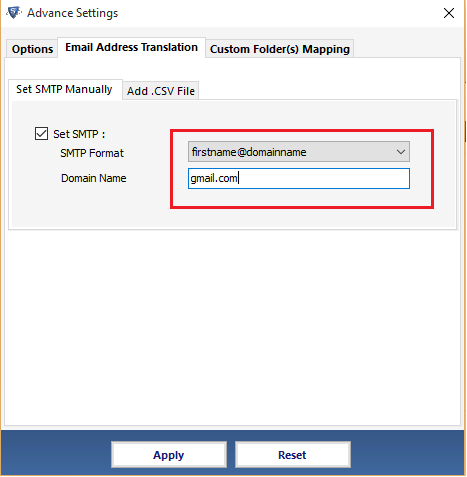 To enter the domain name for the SMTP translation with respect to the domain name. 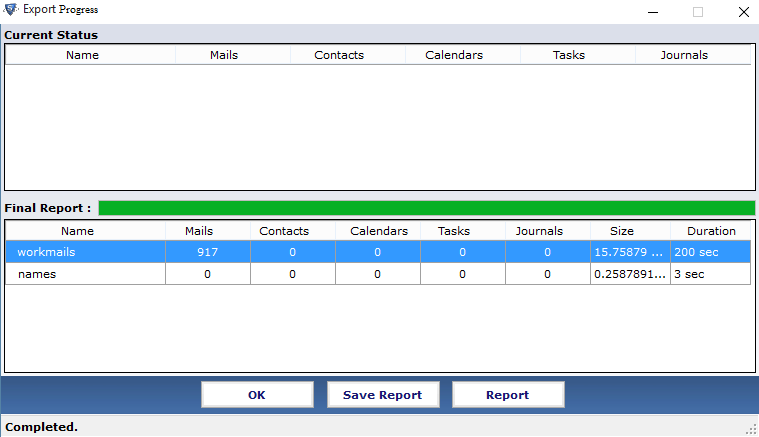 You can Split PST option to divide the resultant large PST. 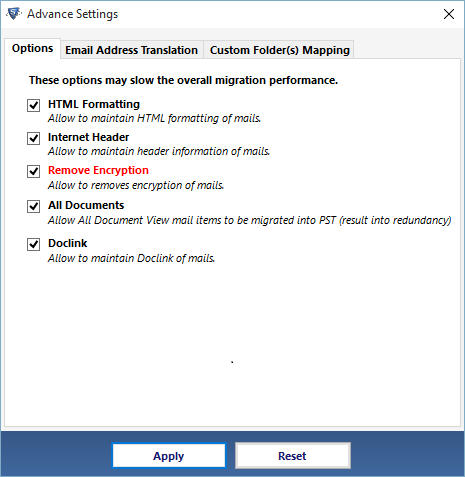 You have to size of PST file in GB /MB. 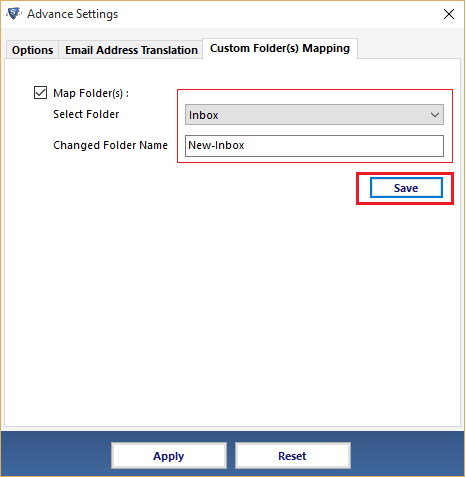 From the same place, you can also change the default location and set it according to yourself. 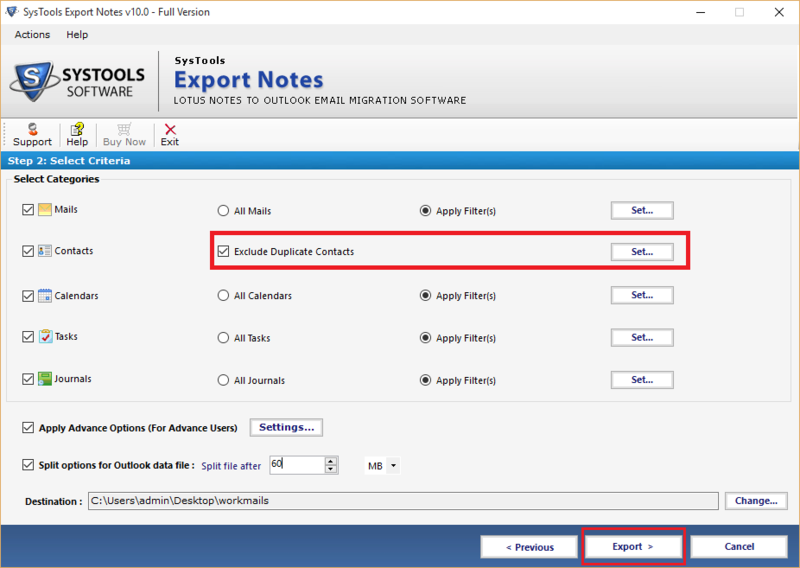 Click on the Export button to initiate the process. 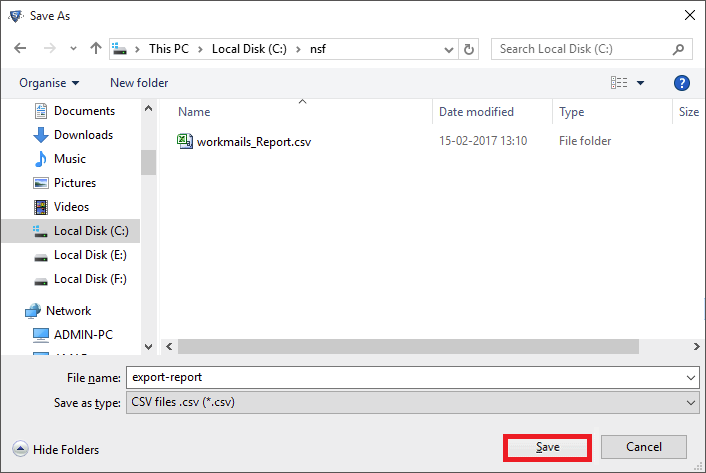 Enter the name to save the export report in CSV file format. Click on SAVE button. 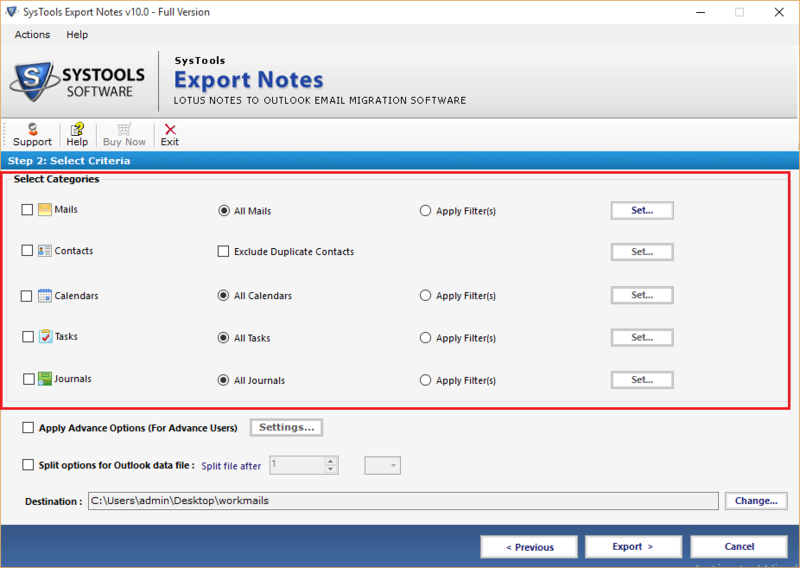 View the export that is automatically generated by the software. 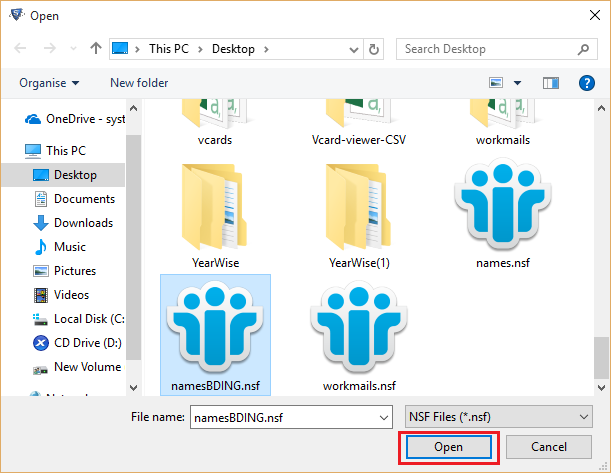 It contains the folder count by default. 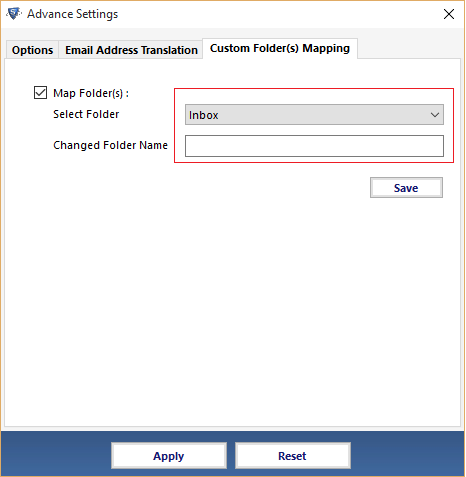 Open up the file Outlook, by using the import option given in Outlook Application. 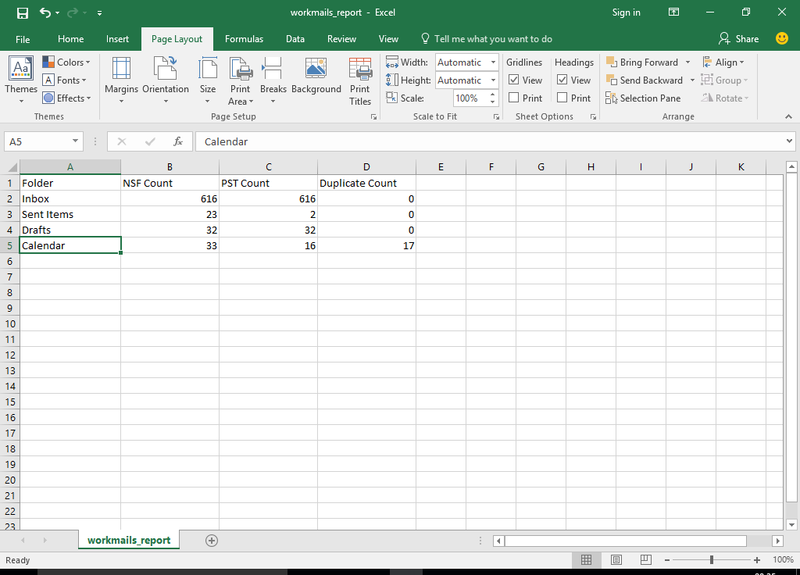 On doing so you are able to view the resultant PST file.